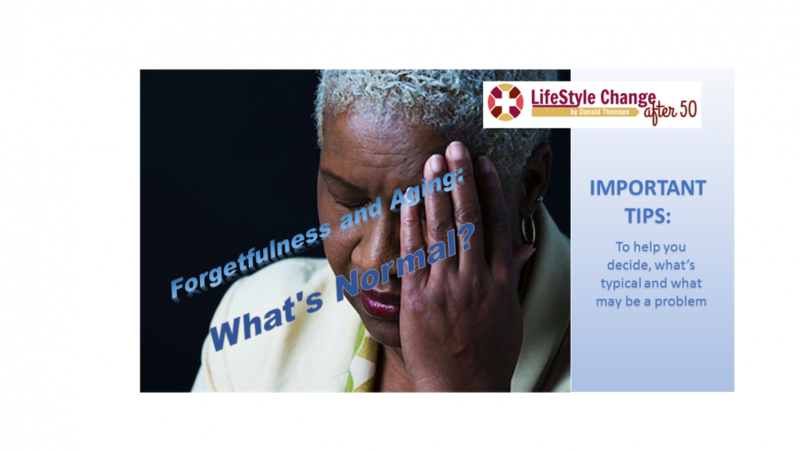 Forgetfulness and Aging: What’s Normal? Keep Calm and … How’s That Go Again? #4- Where Did I Put That? #6- How Did I Get Here? If any of those warning signs sounded familiar or it’s affecting your daily life — your work, hobbies, and relationships — go to your doctor. It’s also a good idea to see him if someone close to you wants you to get checked out. Normal memory problems can make you pause a moment, but they don’t keep you from going about your life. Keep these guidelines in mind but don’t dwell on them. 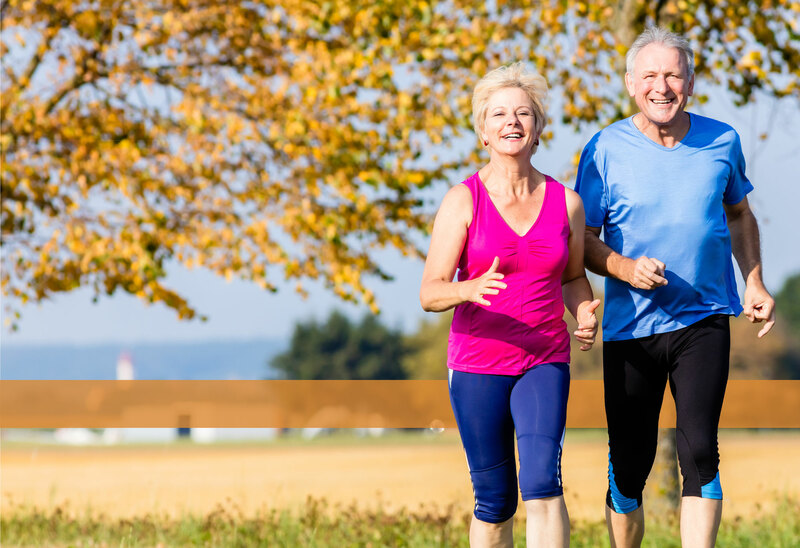 The best way to counteract most aging anomalies is, to stay active and ingest a healthy diet.